The use of timber as a structural material in tall buildings is an area of emerging interest for its variety of potential benefits; the most obvious being that it is a renewable resource, unlike prevailing construction methods which use concrete and steel. The research is also investigating other potential benefits, such as reduced costs and improved construction timescales, increased fire resistance, and significant reduction in the overall weight of buildings. 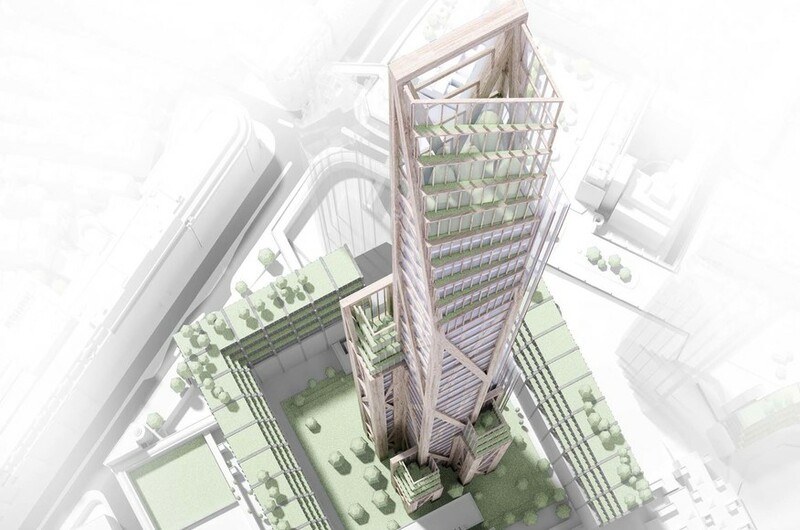 The conceptual proposal currently being developed would create over 1,000 new residential units in a 1 million sq ft mixed-use tower and mid-rise terraces in central London, integrated within the Barbican. 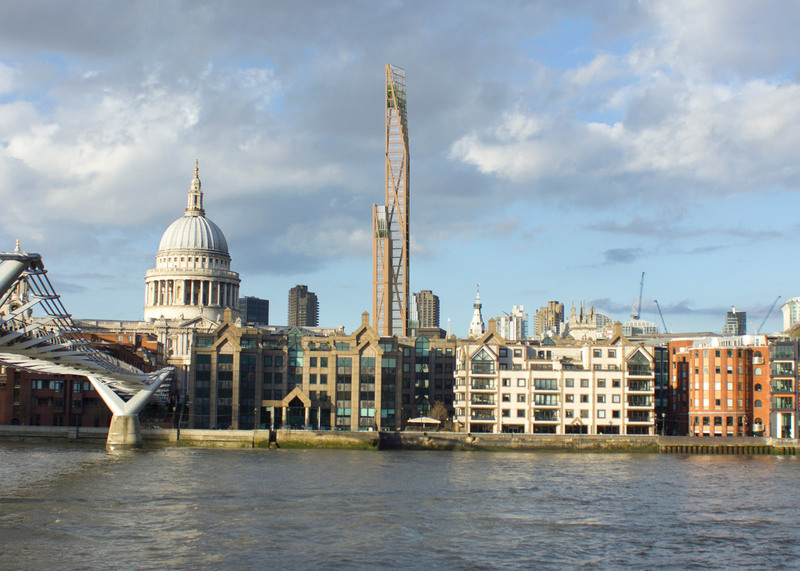 Researchers from Cambridge University’s Department of Architecture are working with PLP Architecture and engineers Smith and Wallwork to develop the tall timber research. 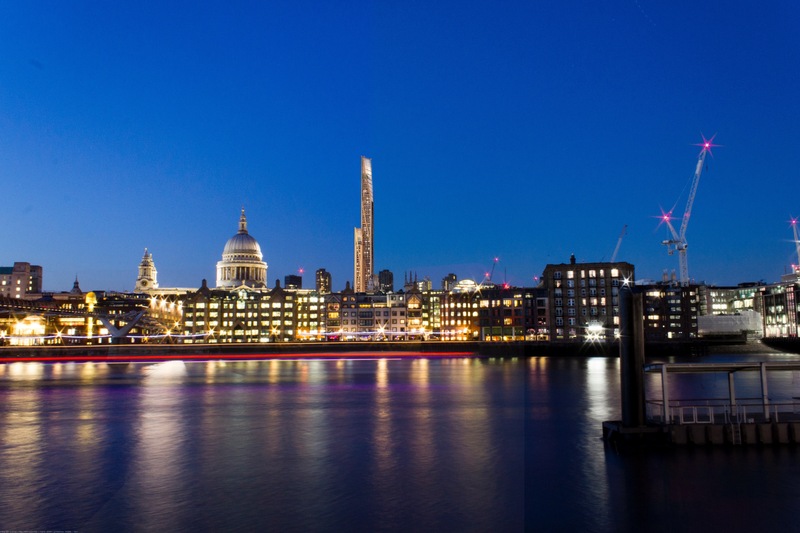 The design of the 300m tall Oak Wood Tower for the Barbican is the first in a series of timber skyscrapers with funding from the UK’s Engineering and Physical Sciences Research Council.